The Los Angeles Superior Court on Friday announced that sixteen former and current residents of Park La Brea, one of Los Angeles’s largest apartment complexes, won a $3.5 million lawsuit over mental anguish suffered due to an infestation of bedbugs in their units. 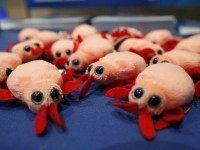 A second library has closed in Palo Alto following the discovery of bedbugs there. 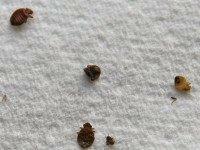 It is the second bedbug-related closure in Palo Alto, and the third in the Bay Area, in the past week. Bed bugs have infested another Bay Area public library–this time, the North Branch Berkeley Public Library. 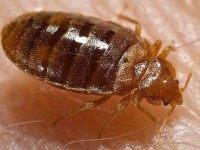 Palo Alto’s new Mitchell Park Library was closed Thursday following the discovery of bed bugs there. 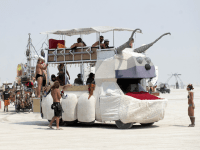 Tens of thousands of festival-goers could risk exposure to a bug invasion at this year’s Burning Man festival, with smelly critters delivering stinging bites.